﻿ Pelé: "Cristiano Ronaldo should have won the FIFA Balon d'Or"
17.06.2013 » Pelé: "Cristiano Ronaldo should have won the FIFA Balon d'Or"
A few months have passed since the FIFA Balon d'Or 2012 trophy was handed to Barcelona's Lionel Messi. 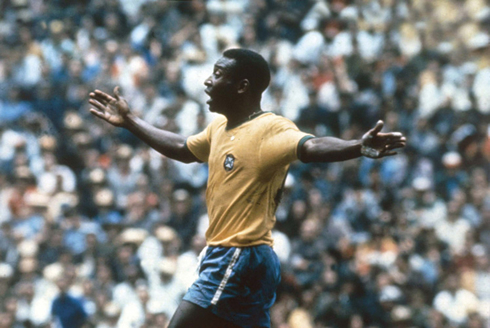 Nevertheless, Pelé, one of the greatest players in the game, has stated out that Cristiano Ronaldo should have won that "FIFA Best Player in the World" award, especially because he ended up lifting La Liga title in 2012, which hasn't obviously been the case of Lionel Messi. 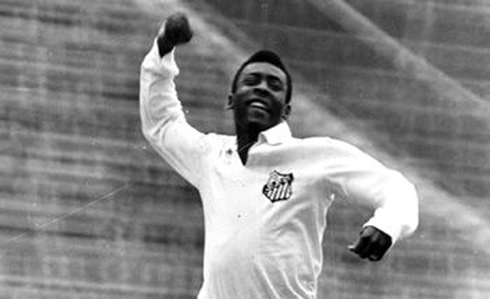 Brazilian legend Edson Arantes do Nascimento, mostly known as Pelé, has granted an interview in his home country, just ahead of the Confederations Cup that kicked off this past Saturday. As it was predictable, the journalists that were present in the event fired away several questions about Barcelona's Neymar new challenge in Spain, but also tried to get to know Pelé's opinion on Cristiano Ronaldo's situation in Real Madrid. The former Santos star acknowledged that Ronaldo has probably done enough last year to deserve winning the FIFA Balon d'Or and that the Portuguese would be wise to renew his contract with the Merengues as soon as possible. "The King" started by sharing his view on Neymar's decision to move to Barça next season and has no doubts that the Brazilian prodigy has made the right choice. 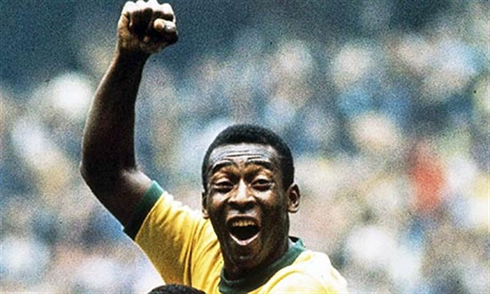 Pelé: "I believe that given the options he had in front of him, between going to either England or Spain, he ended up deciding well by picking Barcelona. 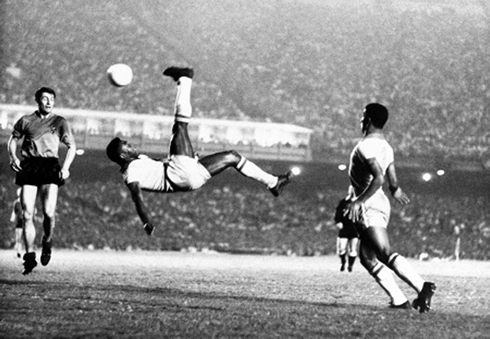 It's obvious that defensive marking in Europe is a lot different from what we have here in Brazil. They defend more aggressively and give a lot less space for players to think. 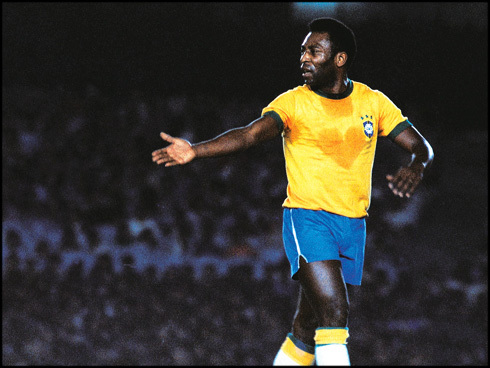 Moreover, referees there are used to play along with that type of strategies and I think that's precisely Neymar's biggest challenge in Europe", remarked Pelé, who curiously never had the opportunity to play in any European club throughout his football career. So is Messi better than Neymar? 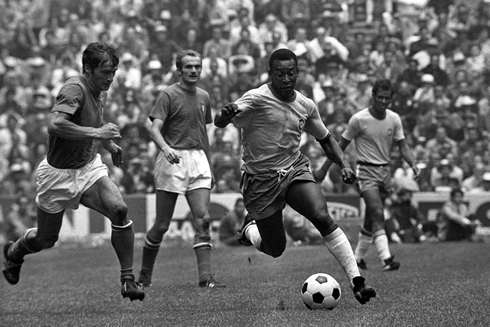 Pelé: "They are two different players in almost every football sense. Messi has grown up playing in Europe, because he has been there since he is 14 or 15 years old. They have very different syles of playing, but both have a tremendous talent. Together, they'll make Barcelona even stronger than it is now. I truly hope that Neymar can learn the most he can from this experience and then use it to become a more influencial player in the Brazilian National Team, in time for the FIFA 2014 World Cup". 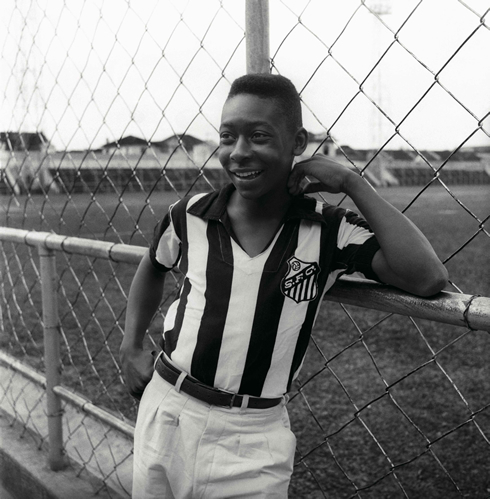 Pelé: "Here in Brazil, and especially in my opinion as a "Santista", we would like that he could have the same luck I've had in my career. The thing is, he still has a lot of challenges to overcome: he needs to do well in a World Cup, get a better control of his temper and improve his heading skills. We can draw a quick comparison: we've had Zidane playing week after week not that long ago, and he has clearly been one of the last greatest names of this game. 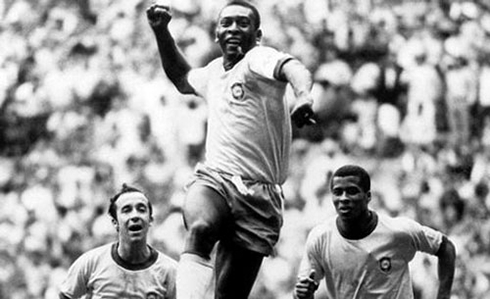 He was beyond any doubt a very complete football player. 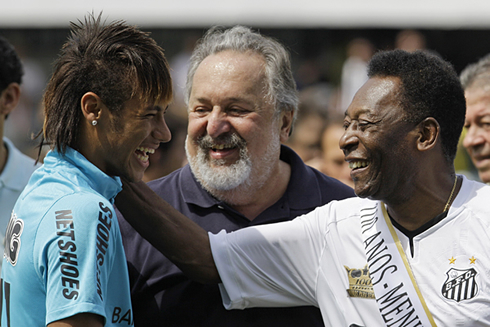 In my opinion, Neymar is still far from that level...", pointed out the 72-year old. Pelé: "Cristiano Ronaldo is a genuine finisher on the pitch and he has been performing at a very high level for 4 or 5 years now. I've been in the FIFA awards ceremony twice over the past years and even though Cristiano has always been there in the finish line "podium", Messi managed to come on top for one or another reason. If we look at the quality of the football each one presented on the pitch, I would say Messi has done better, but if we have into account the trophies they disputed and actually won, Real Madrid have been the champions. Therefore and at the end of the day, I think Cristiano Ronaldo has made enough to deserve winning that last Balon d'Or." One of the hot topics of the moment is clearly the uncertainty about Ronaldo's future in Real Madrid and with that, knowing whether he's going to renew his contract with the club or not. Pelé: "That's something that should be asked to Real Madrid president and to Ronaldo's agent (Jorge Mendes), in order to know how much is going to cost to hold him at the club. 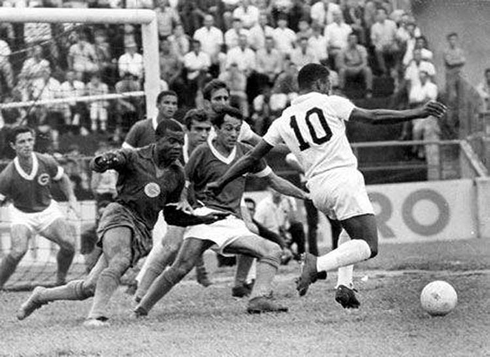 If it was up to me, of course I would like to keep him and seeing him playing for Real Madrid, since that's where he is already used to play at...", commented the former New York Cosmos (1975-79) and Santos (1956-74) football player. Cristiano Ronaldo is now on vacations in Miami, so he won't be back to Real Madrid until the pre-season kicks off in the beginning of July. In the meanwhile, you can watch Galatasaray vs Real Madrid, Spain vs Tahiti, Brazil vs Mexico and Miami Heat vs San Antonio Spurs, all matches provided from our soccer live section.